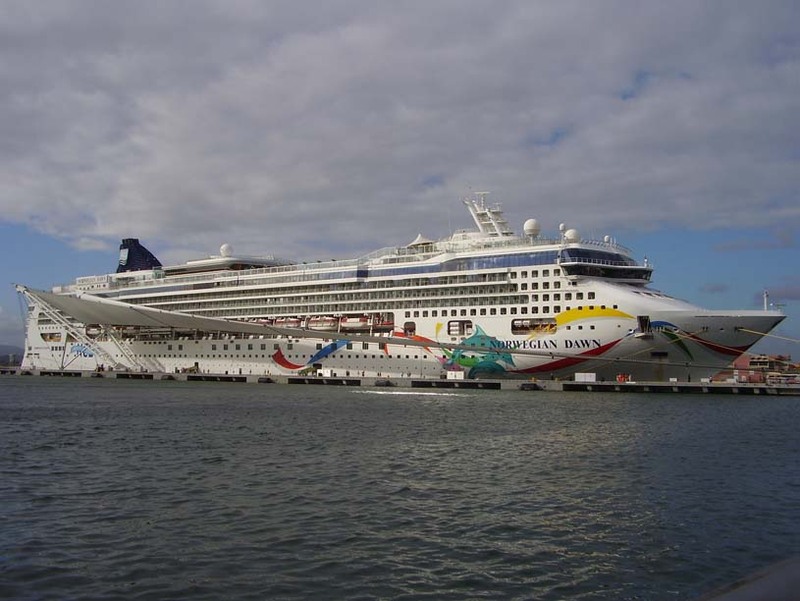 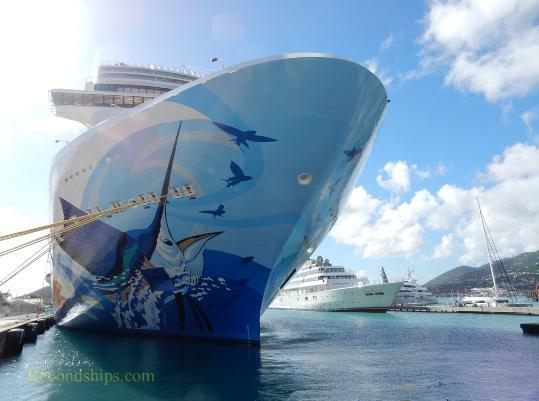 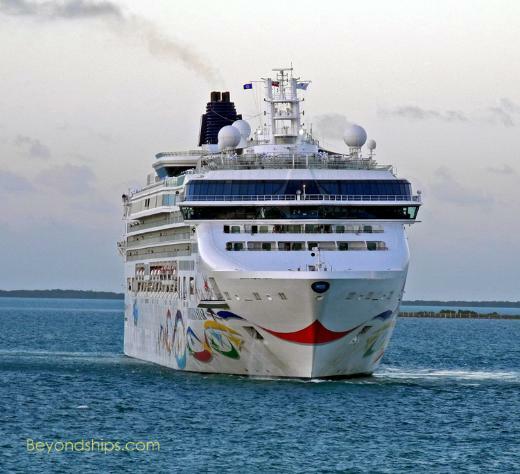 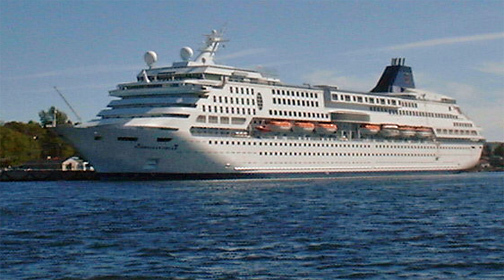 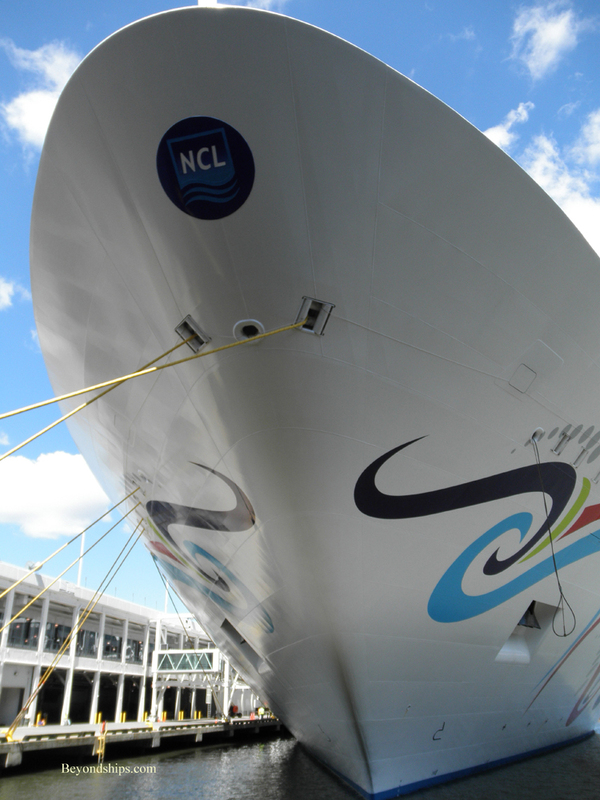 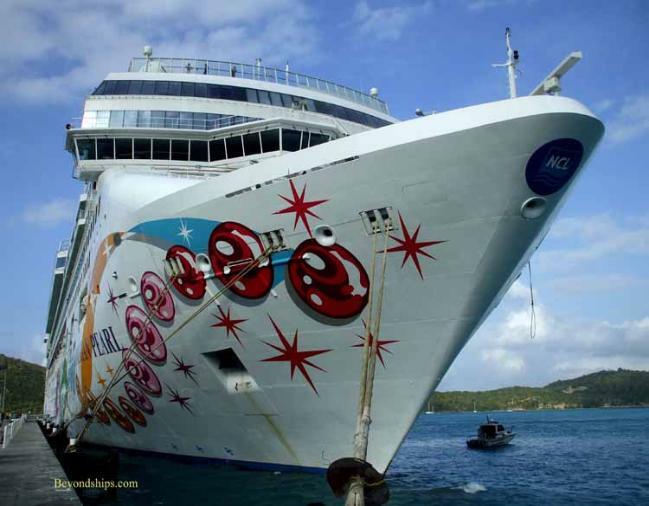 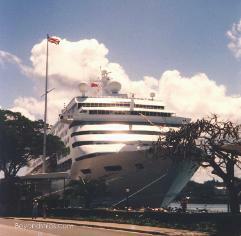 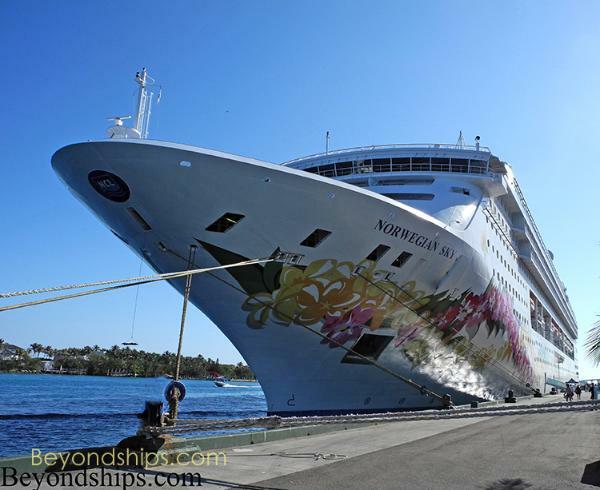 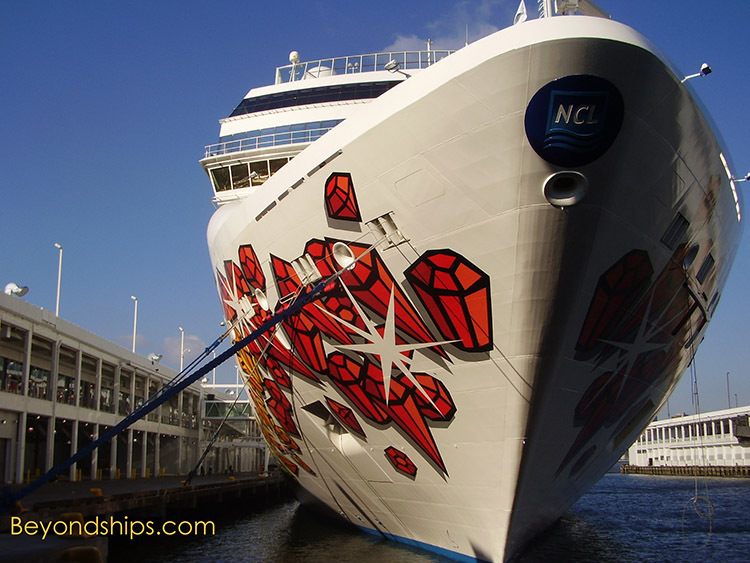 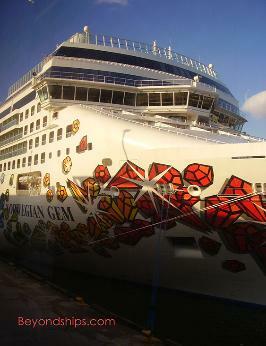 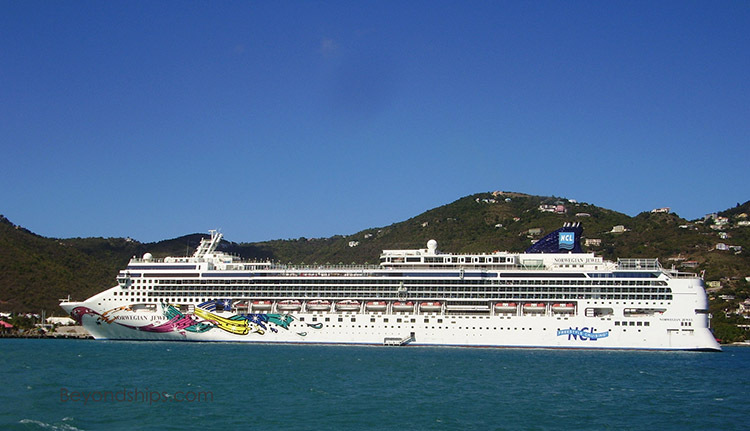 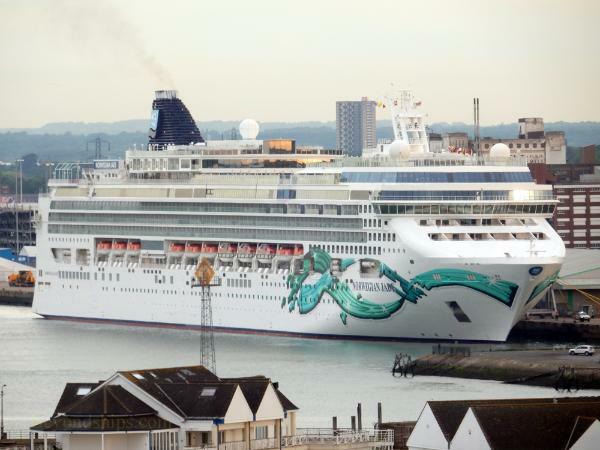 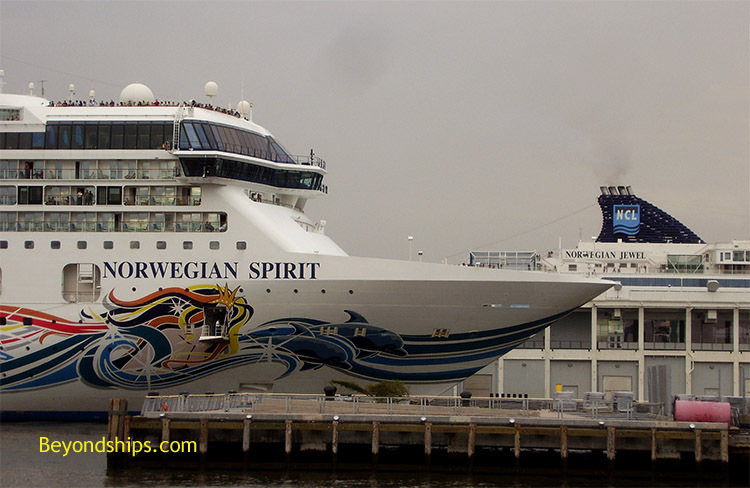 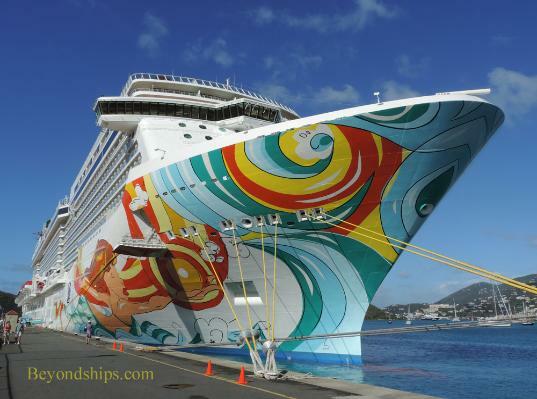 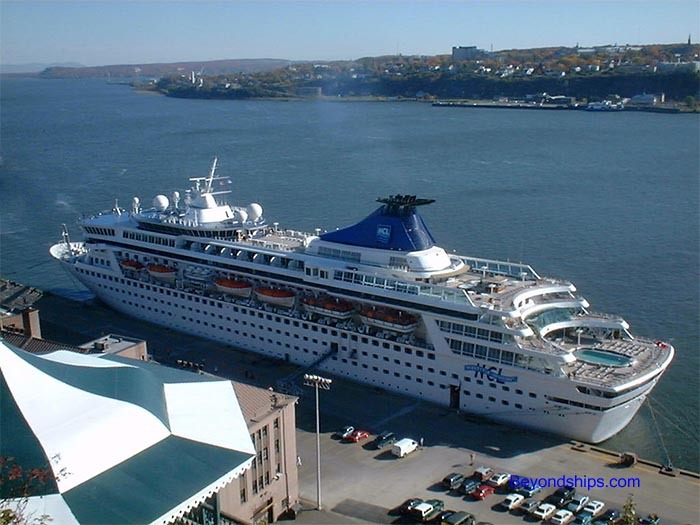 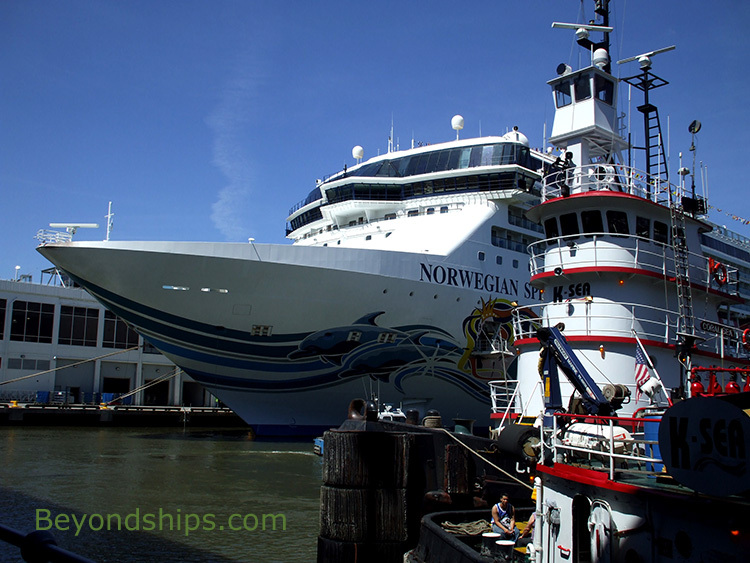 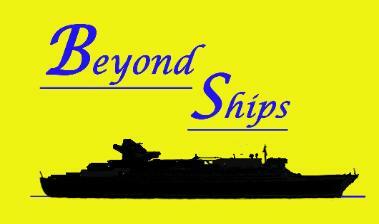 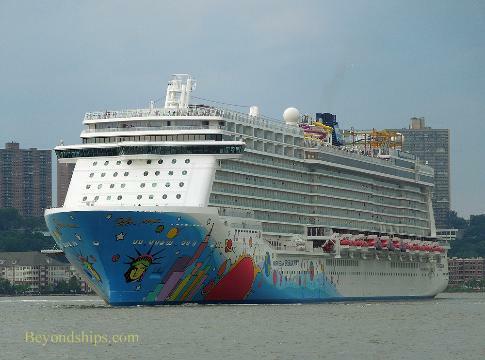 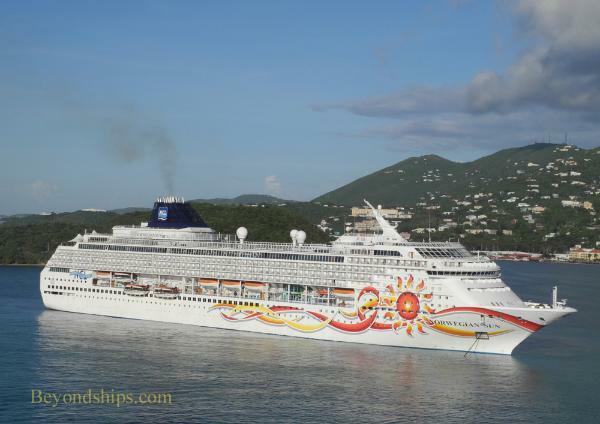 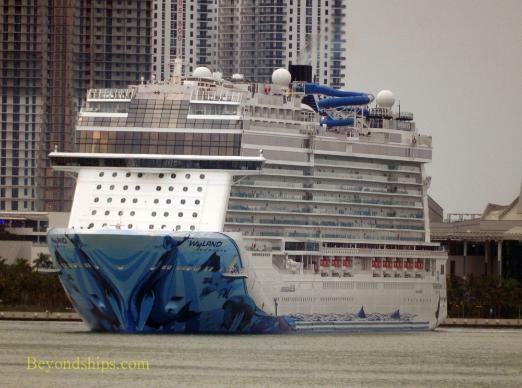 16 ships in its Norwegian Cruise Line and NCL America divisions. 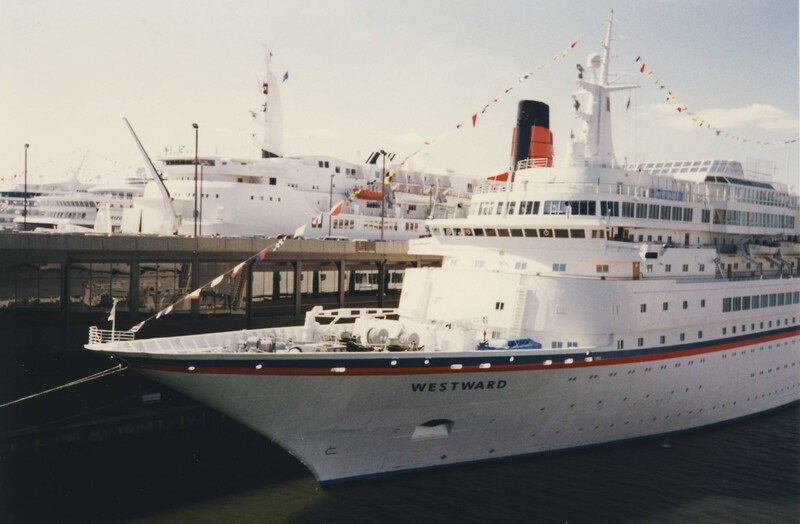 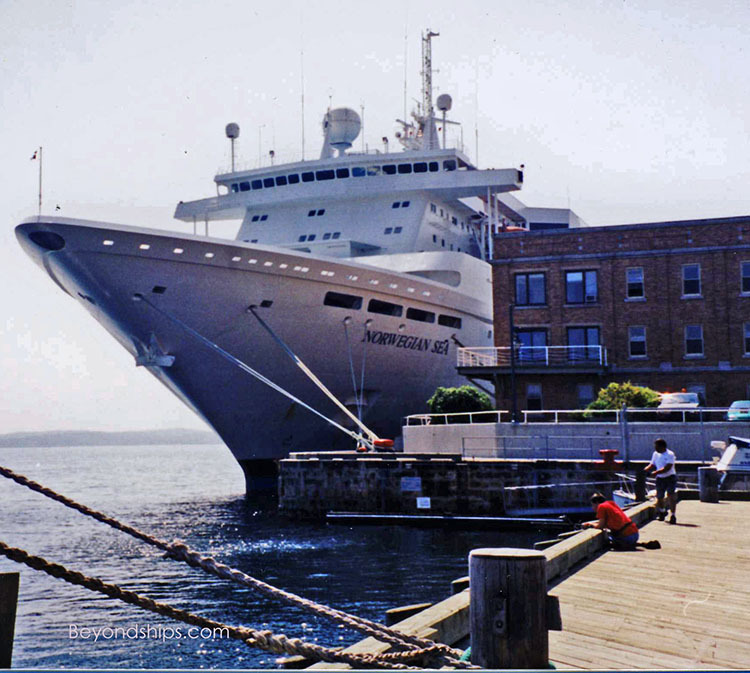 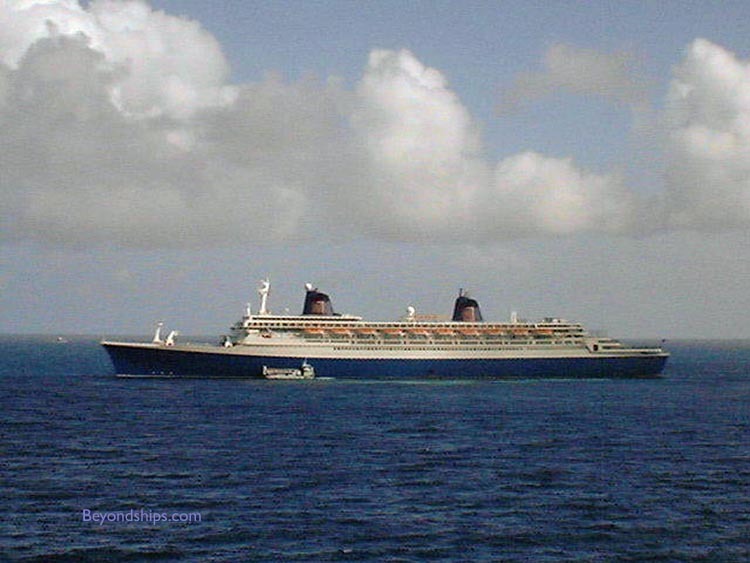 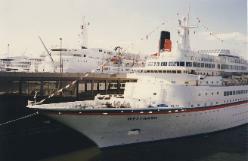 It was also the first line to have full-scale production shows onboard. 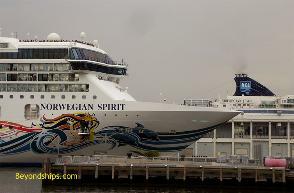 so that they are closer to the passengers.